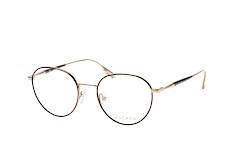 Fashion from Germany has seldom been as popular as it is today. One reason for this is, most definitely, the German luxury brand Escada. 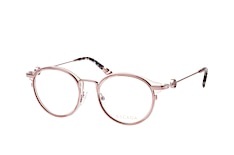 The women's brand was founded in 1978 by Margaret and Wolfgang Ley, and today it‘s difficult to imagine a fashion scene without it. 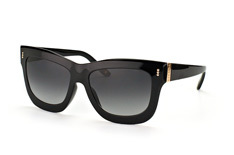 Like no other brand, it embodies modern elegance, absolute glamour and feminine sensuality par excellence. 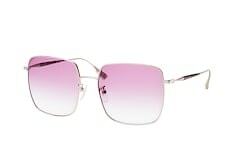 The brand is based on a modern lifestyle concept of providing the perfect outfit for every occasion. 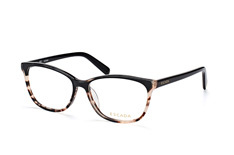 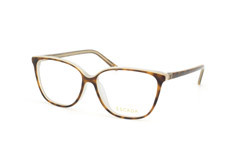 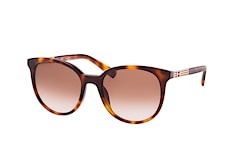 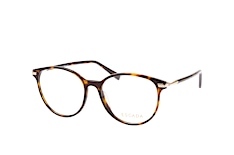 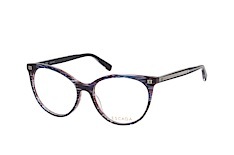 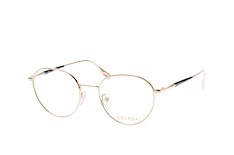 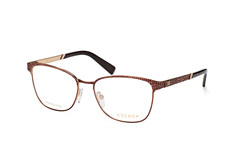 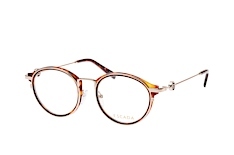 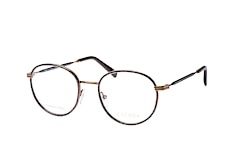 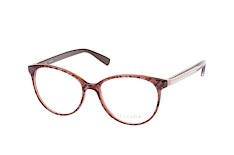 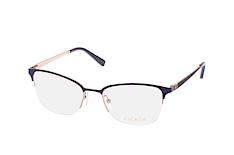 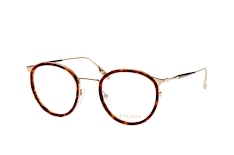 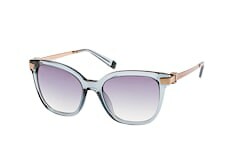 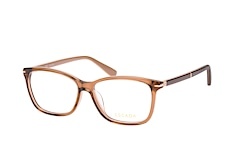 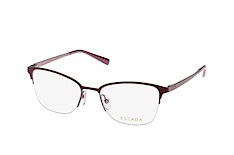 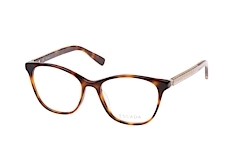 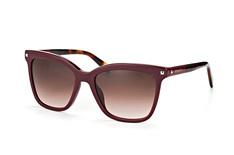 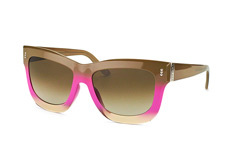 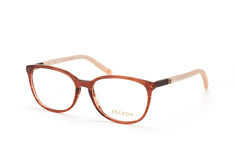 Escada’s characteristic style is distinguished through a pronounced love of colour and detail. 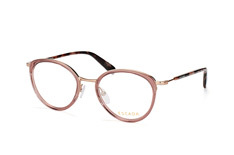 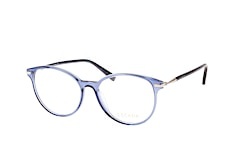 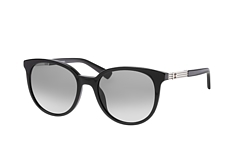 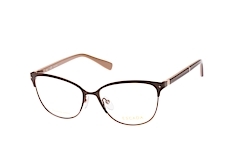 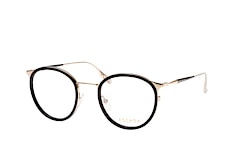 Using predominantly splendid colours in its clothing, the brand’s creative minds have focused primarily on muted colours such as black, brown and grey for the eyewear and sunglasses collections. 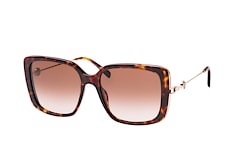 The collections are enriched with exciting patterns, and colour and shading combinations and thus achieve an unparalleled class. 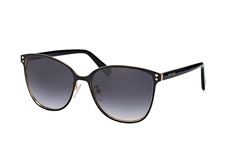 All models in the range have a touch of elegance and extravagance. 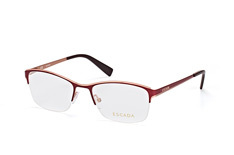 Additionally, the brand is characterised by the highest standards, a high-quality finish, excellent fit and the best materials. 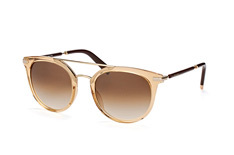 In addition to exclusive clothing and eyewear fashion, the luxury label’s product portfolio now ranges from shoes and bags to beauty products and accessories, which have all successfully established themselves in the market. 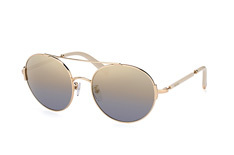 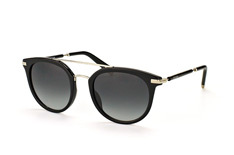 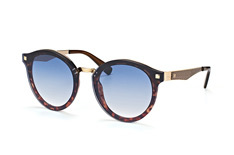 And that should be no surprise, given the brand‘s unique sunglasses and eyewear collections.